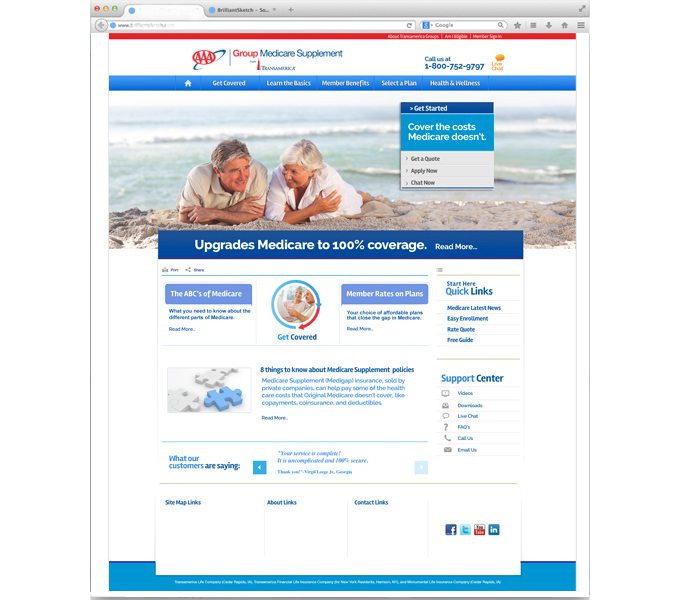 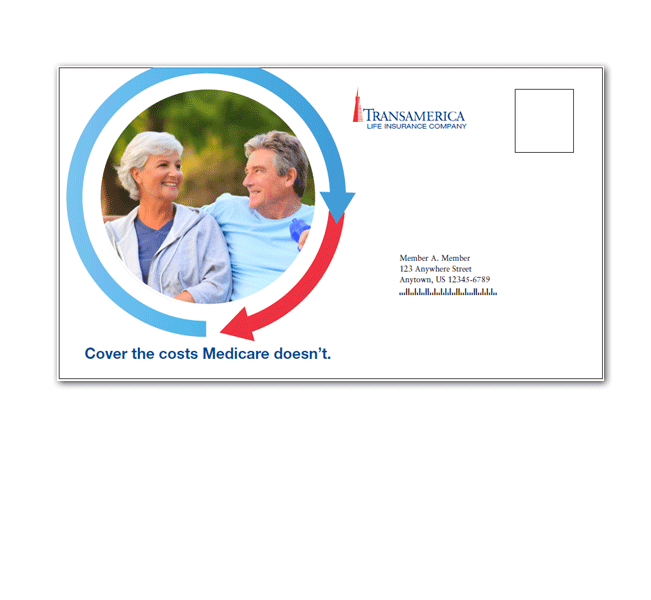 Medicare Supplement Insurance is notoriously complex, so we provided a simple explanation to Transamerica’s affinity customers – just sign up, and you’ll be upgrading your Medicare so you’re completely covered. 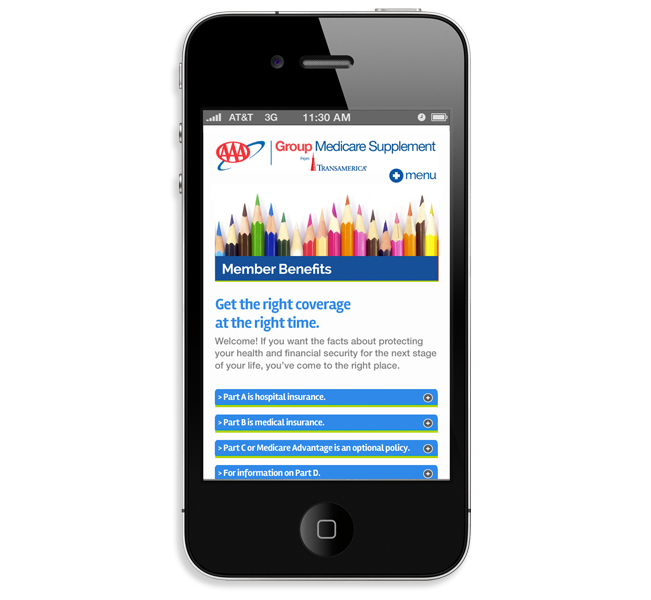 To deliver the MedSupp offering tailored to the members of hundreds of different affinity groups, we created a direct mail and email offering, driving to a cobranded website, and mobile app. 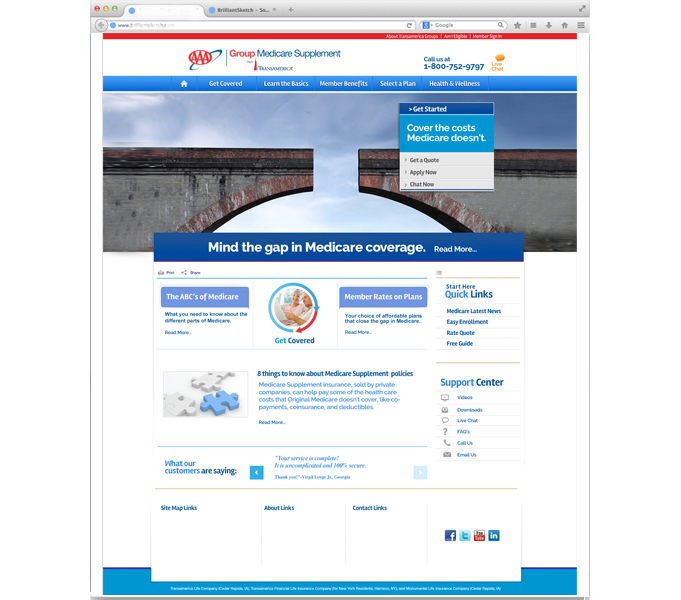 The responsive architecture and customized interface offered a sophisticated and effective gateway to a wide range of audiences who appreciated the informative and clear introduction to the program.